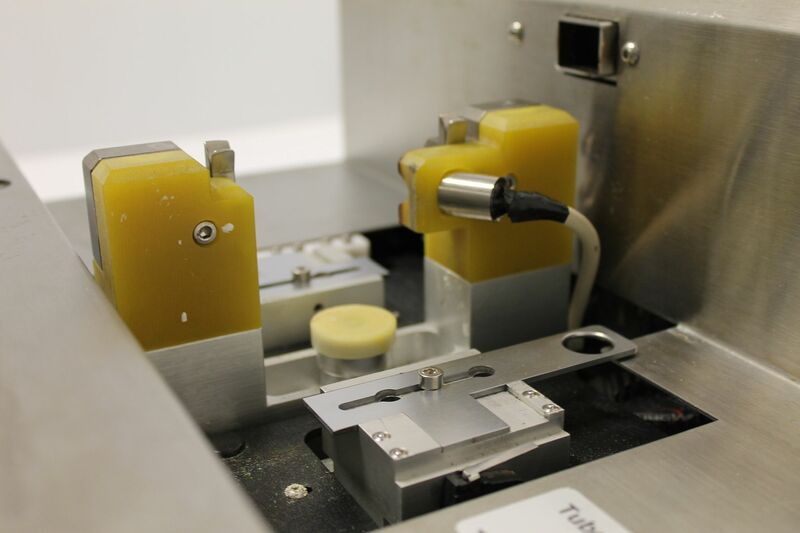 For testing we used blocks from another same model fuser that we had on hand. 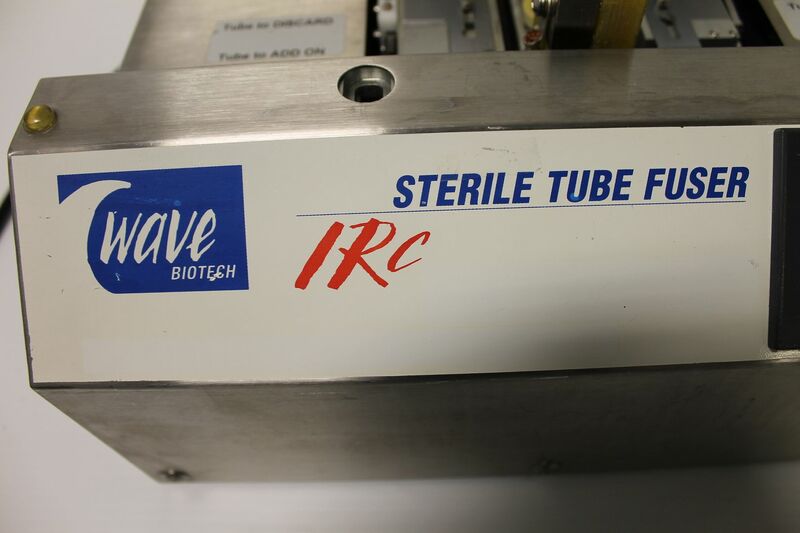 The GE Wave Biotech STF-IRC Dry Sterile Tube Fuser provides a complete solution to aseptic fluid handling in pharmaceutical and biotech environments. 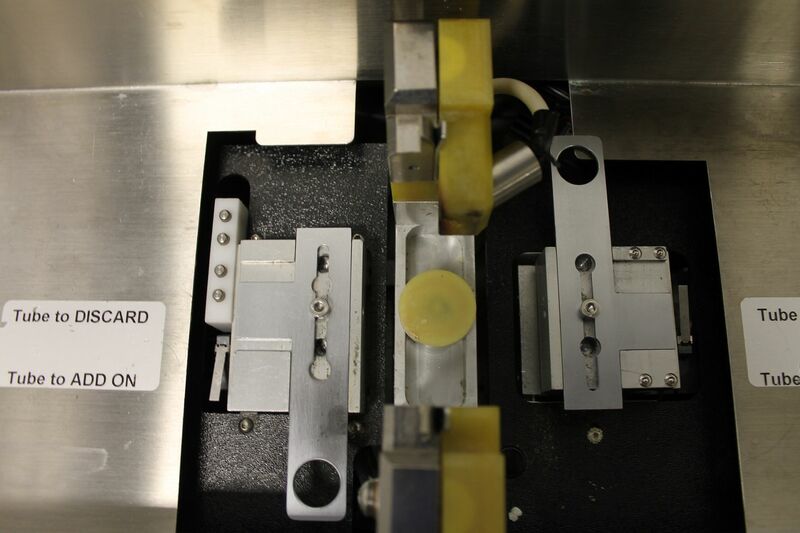 These products allow for leakproof aseptic connections and thermal seals of large bore thermoplastic tubing. This catalog includes features, specifications and pricing information for both products. 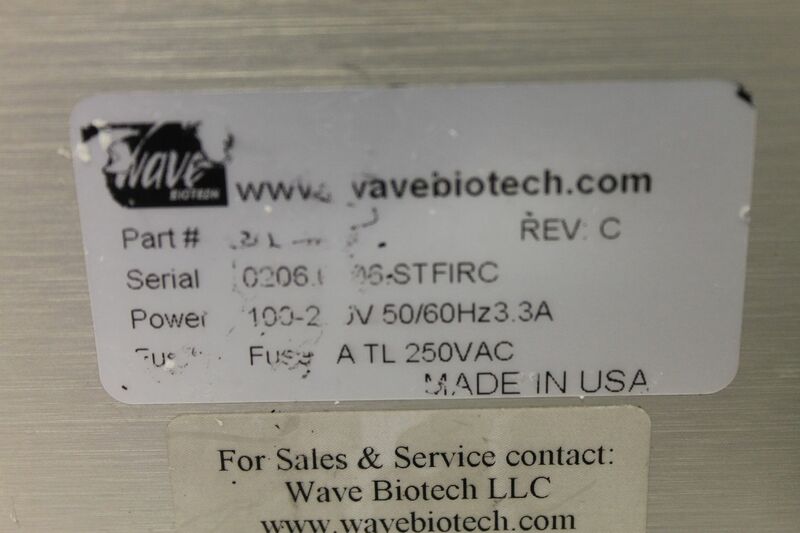 Please contact Wave Biotech for additional technical or validation information. 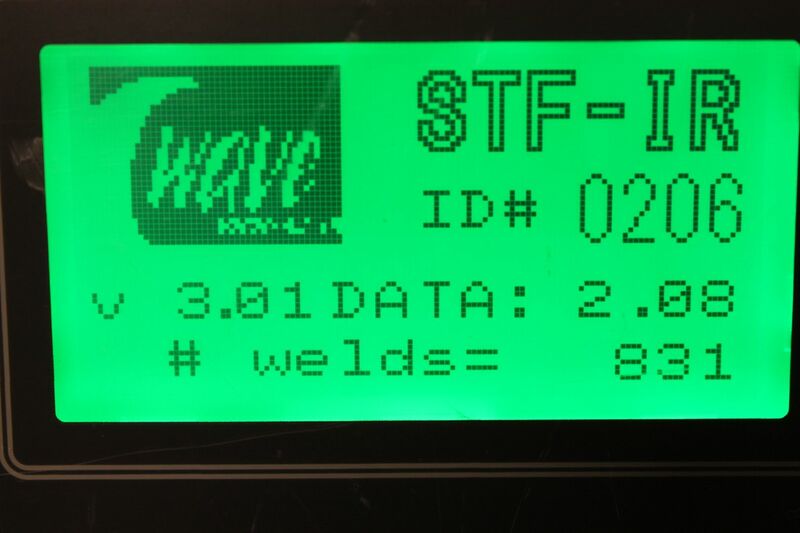 The GE Wave Biotech STF-IRC Dry Sterile Tube Fuser is a fully automated device for welding together thermoplastic tubing in a sterile operation without the need for a laminar flow cabinet. 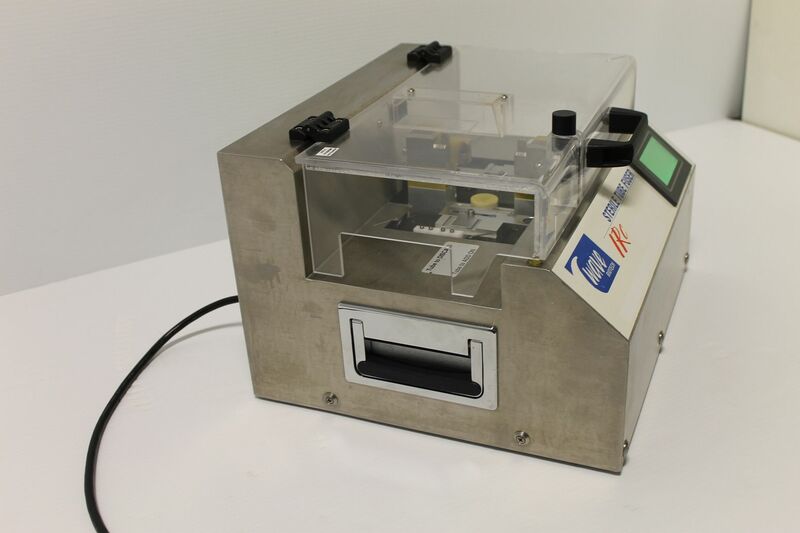 The machine is useful for connecting tubing between sterile containers, bags, and process equipment. The unit can connect large diameter (up to 7/8” OD) tubing for the rapid and easy transfer of large volumes. Major uses are bioprocessing and aseptic pharmaceutical applications. 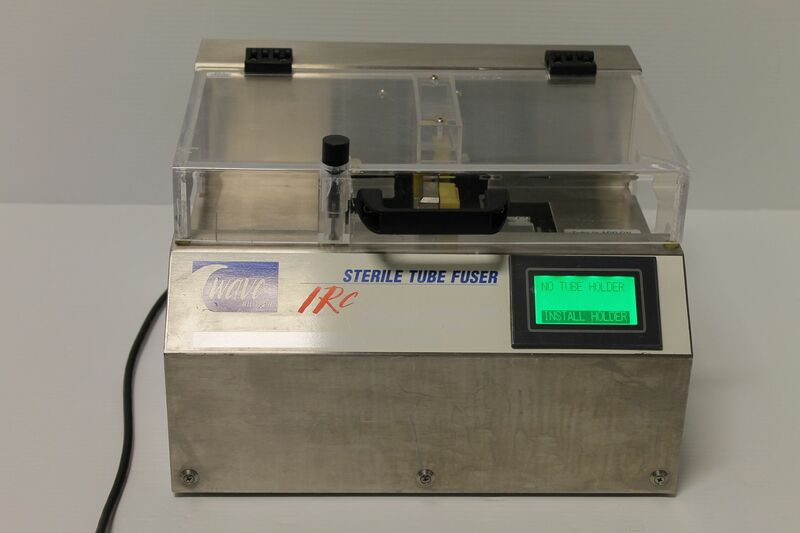 The new, compact The GE Wave Biotech STF-IRC Dry Sterile Tube Fuser (STF-IRc) uses infrared technology to control depyrogenation and welding temperatures. Disposable, single-use, PTFE coated blades are used in the process. • Sterile media and buffer transfer. • Connection of bioreactors for feed and harvest. • Welds any thermoplastic tubing from 1⁄4” to 7/8” OD using interchangeable holders. • Use C-Flex, Sanipure, PharMed, Tygon/PVC or similar tubing. • Thermal weld provides exceptional strength. 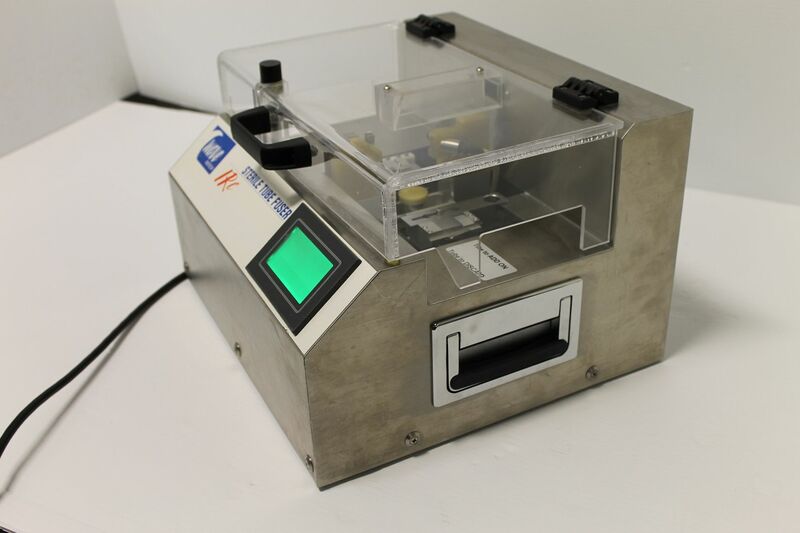 • Make aseptic connections without a laminar flow cabinet. • New, more compact design; portable. 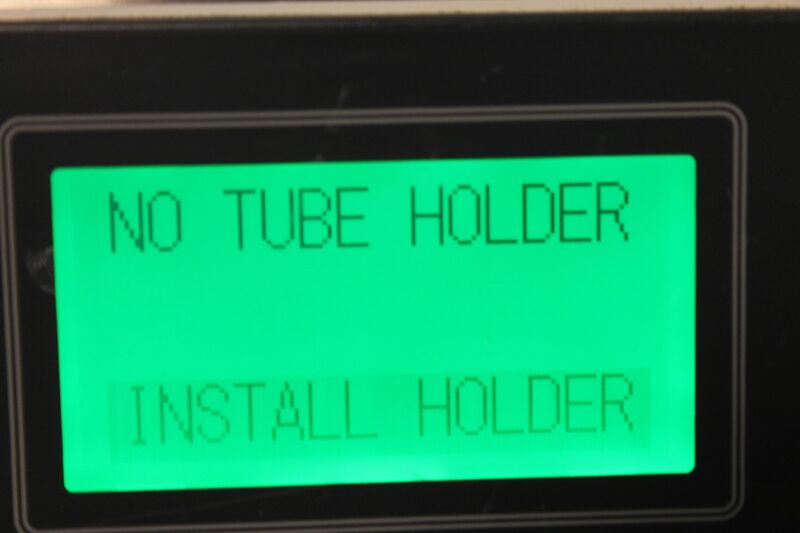 • User-programmable for various tubing types. • Requires only electrical service. 110/220VAC universal voltage. 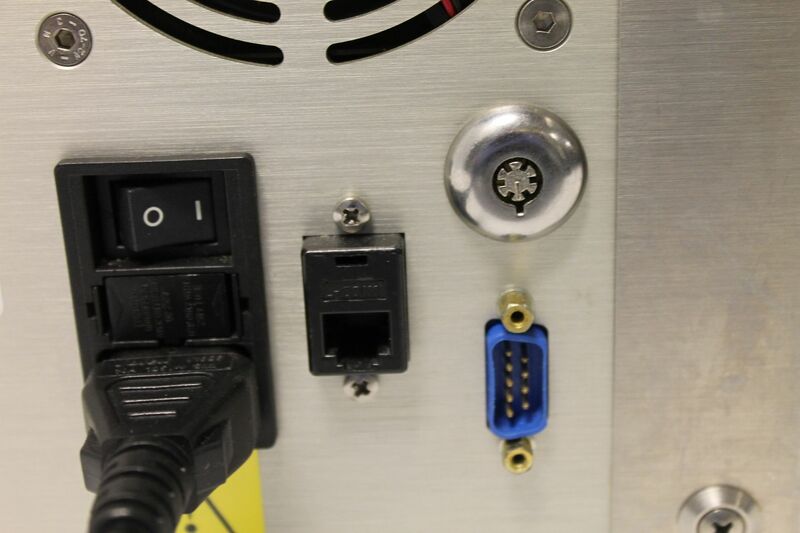 • Power: 110/220 VAC (auto switching) 1 Amp max. • Cutting blades: non-sterile, PTFE-coated, single-use.